Eww gross. 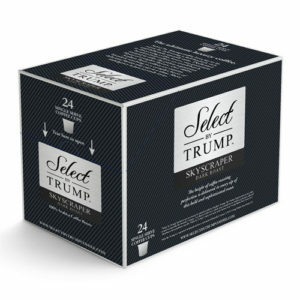 Trump K-Cup coffee exists. At least it’s not soup. 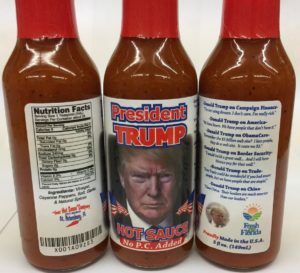 It’s from “Trump Marks Fine Foods LLC” in case you’re wondering. 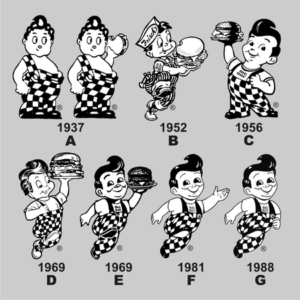 And here are a whole bunch of other Trump marks in case you’re hungry. Which of course, you will be if you rely on Meals on Wheels or after-school programs for your children. Above we see the WowWee ICEE Deluxe Slushy Machine . There are a couple of smiling kids pictured on the box. Chances are, they did not use this machine. As of today, there are eleven one-star reviews. Not one review gives it more than one star. Ouch. Kinda makes me wanna try it… Or not. 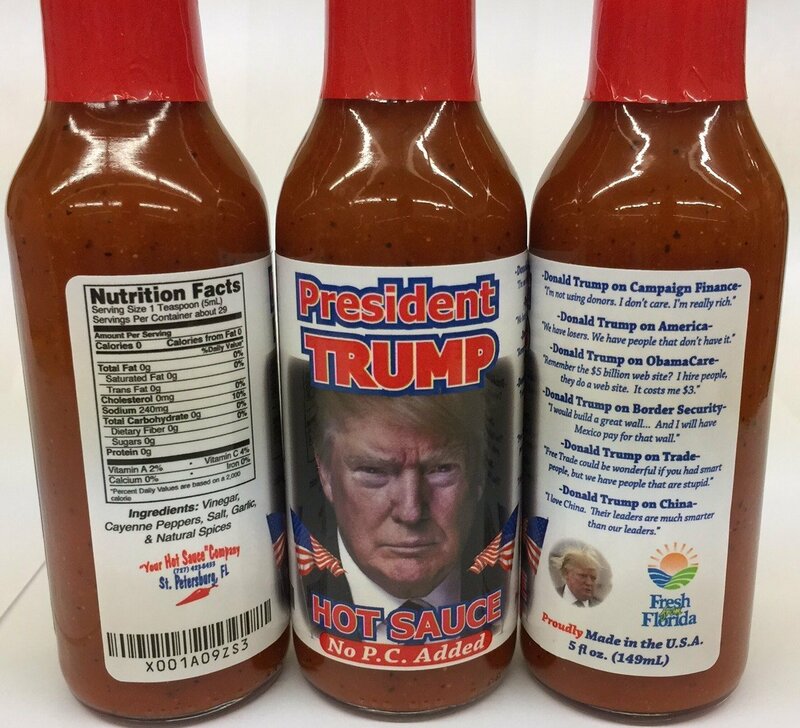 When a product turns out to be this crap-tastic, it shows up under different names. For example: Wish Factory Icee Deluxe Slushy Machine . Looks to be the same thing, but this one has two stars. 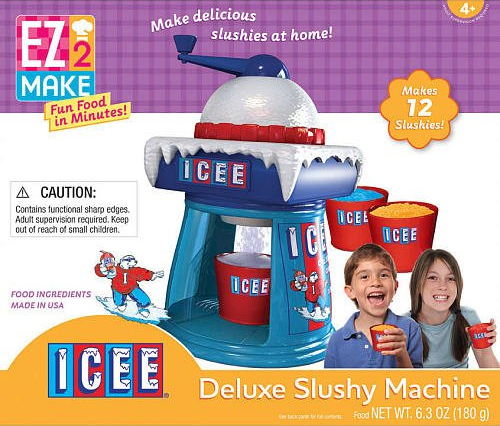 And here’s another one: Bring The Magic Of Icee Home With This Deluxe Icee Maker – Wish Factory Icee Deluxe Slushy Machine . No stars on that one. And a higher price to make it seem more attractive. Don’t fall for it. Yet apparently, ICEE doesn’t have it on their official website. Whoops. Look out for those licenses ICEE! That polar bear must have been off surfing when they approved that one! What it doesn’t say is what the heck Smettanick is. There you see it, up at the top of Montana: Smettanick. Turns out, this caught the eye of many back in 2011. 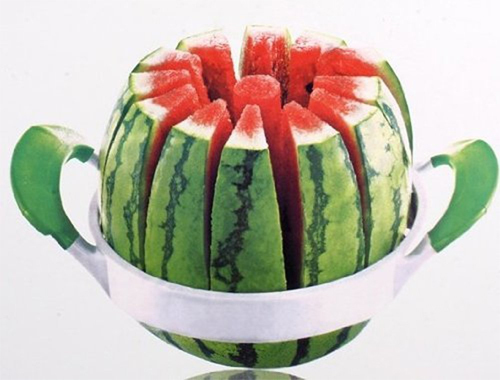 According to a nifty little write up in the Seattle Weekly about this very design (by a British designer), Smettanick is a Russian sour-cream cake whose preferred spelling is “smetannik.” (Check out a recipe for smetannik here.) As for its popularity in Montana? Only Montanans know. 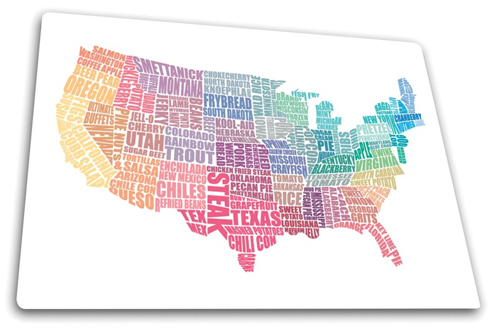 However, the map is not a total loss: the inclusion of “ultimate buffets” in Nevada is not much of a head-scratcher, although it’s probably a good guess that Nevadans eat more than pine nuts and casino buffets.